and of course, birthday parties. When it comes to comparing with the other capitals in Europe, prices in Belgrade are more than fair. Belgrade restaurants are among the best in the South East Europe (thanks to our cuisine), prices are pretty low when it comes to the European standards. If you want to celebrate your birthday, you can just pick the best restaurant in Belgrade, and we will organize that event for you! If you want to enjoy the whole day with amazing activities, that can be manage too! 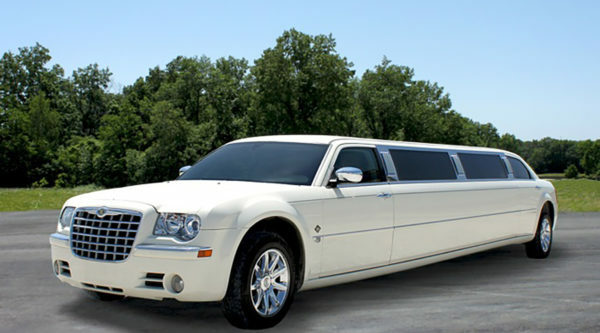 What about riding in the limo and reaching your birthday destination with a style? Panoramic limo ride lasts for one hour, and it is a really eye catching activity. Complimentary champagne is included, and what is better than jamming with your squad while your favorite song is on? Feel like a diva (or the boss) while all of this is only and just about you! 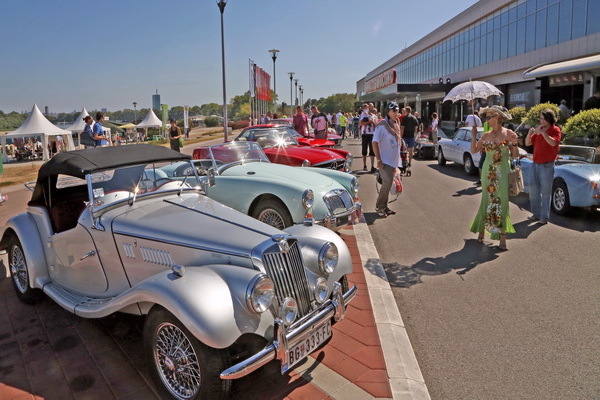 Maybe a vintage cabriolet is more your style? Feel the breeze in your hair while you are riding like a movie star from the 30’s! This incredible way of sightseeing Belgrade also allows you to get out of the car for sites visits and a closer look of different cultural and historical spots. Maybe a boat ride is your thing – you can choose the most suitable raft for you! Including catering and drinks, can be pretty awesome place to celebrate your special day. Cruise around 2 rivers in the center of the city, and enjoy with a glass of your favorite drink while you are gazing in a beautiful view. Balloon flight over Belgrade or over other parts of the country is a unique experience of flying without an engine. And also a great birthday idea! You will feel like you’re sailing through the air, like eagles hovering with outspread wings letting to be carried away by the wind! For daredevils there are several activities: plane or helicopter ride are always great opportunity to make a wish among the city that never sleeps! 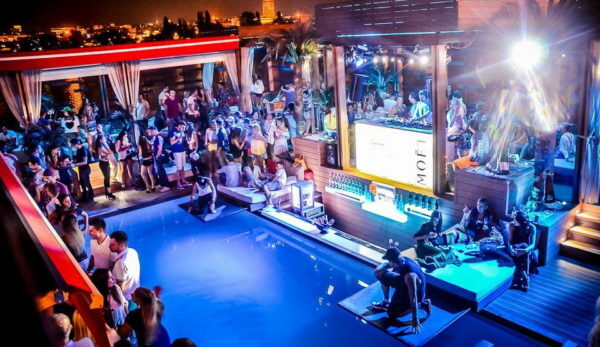 You want to end your ride in some of the most popular clubs in Belgrade? Done! Just contact our VIP concierge service on +38162337700, and we will make your dreams come true! VIP area of the club will wait for you (without waiting in line and VIP host), with a bottles of champagne, and at midnight, you will get a birthday cake with sparklers! Yes, wishes can become a reality! Also, you can always have a private photographer to make your memories unforgettable! Our photographers have finished professional schools for photography and image processing. Or professional video: We are always searching for the defining moment of the party that will always remain in people’s mind and on the professional video recording forever. And of course, the most funny parts as well! We’re skilled at capturing moments as they’re about to happen. whether we’re rolling. – Preparing, arranging and delivery of food and beverages. – Serving of food and beverages (including professional waiters, uniformed in accordance with the party type). – Providing dishes, glasses, silverware, etc. – Arranging space (includes floral and other arrangements). – Providing awnings, tables, chairs, etc. It is up to you how you want to spend your Birthday in Belgrade. For everything else, we are here. Our team is selection of professionals in entertainment business, and every single one of them will make sure that you have a wonderful time. Leave the organization to us, you can just lay back and enjoy the flow! You have something else on your mind? Let us know! All your wishes can be tailored in one perfect package!